This post is a follow-up to last week’s “Of the many ways to camp, why we chose a truck camper”. After all the research that went in to deciding on a truck camper vs. a trailer, camper van, etc., we thought we had made some progress when really we had a long way to go. Okay, so we want a truck camper, now we need to decide on a truck and a camper. 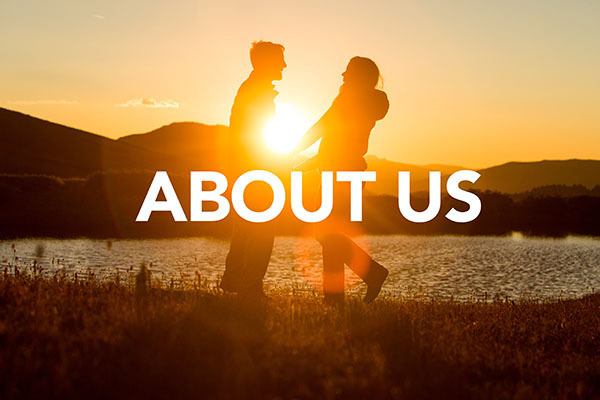 We wanted to get a rig that suited us perfectly so we settled in to the idea that this process could take a long time. It was a pleasant surprise that things fell in to place rather quickly. We ha d only just begun diving in to the world of truck campers when I came across a Four Wheel Camper shell model on Craigslist. 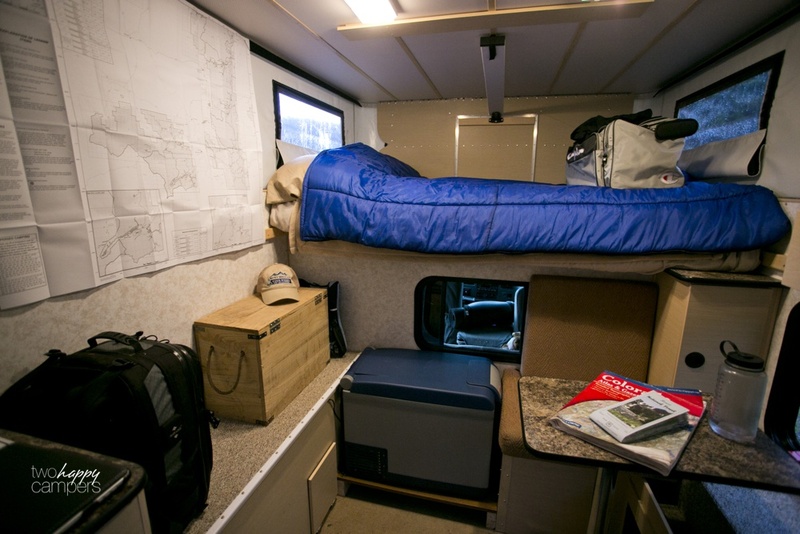 The shell model is just that, a stripped down version of a truck camper with nothing more than a large open area to store your stuff and a queen size bed. No kitchen, no couch. A door, a window, two small benches, and a bed. I had never seen anything like it and was intrigued. It sold the next day. To our delight, a Four Wheel Camper dealership had just opened a few months prior in Denver. Just those three words FOUR WHEEL CAMPER were enough for us to know that it was something worth checking out. 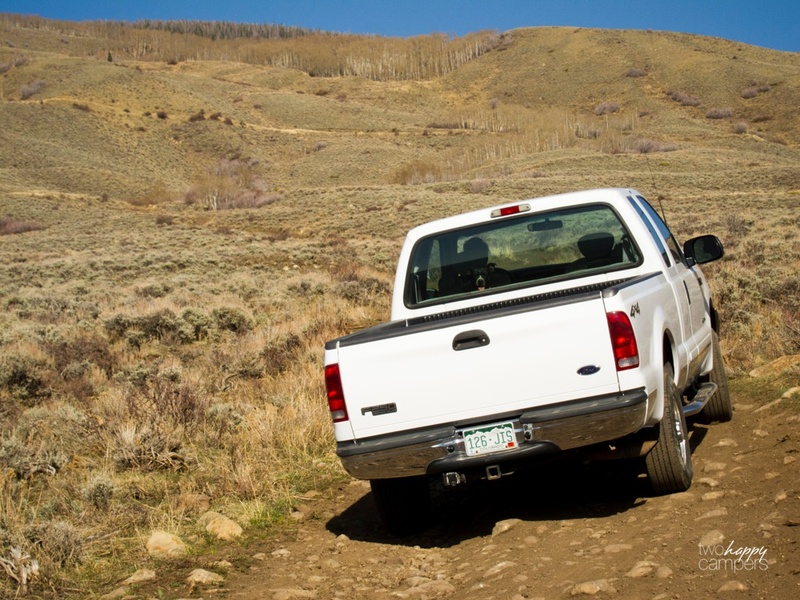 Off-roading capability with our rig was a must. So we drove to Denver and met Chris, the owner of Rocky Mountain Four Wheel Campers. 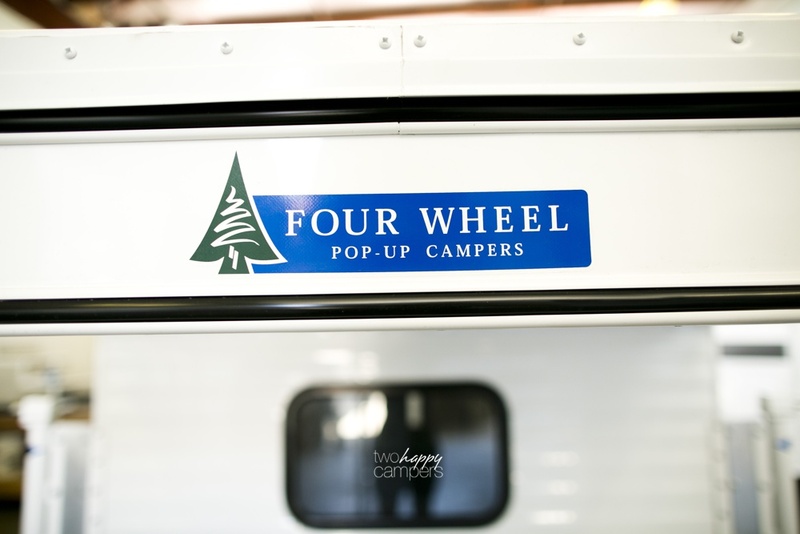 We knew within 20 minutes of walking thru the door that Four Wheel Camper was EXACTLY what we were looking for. 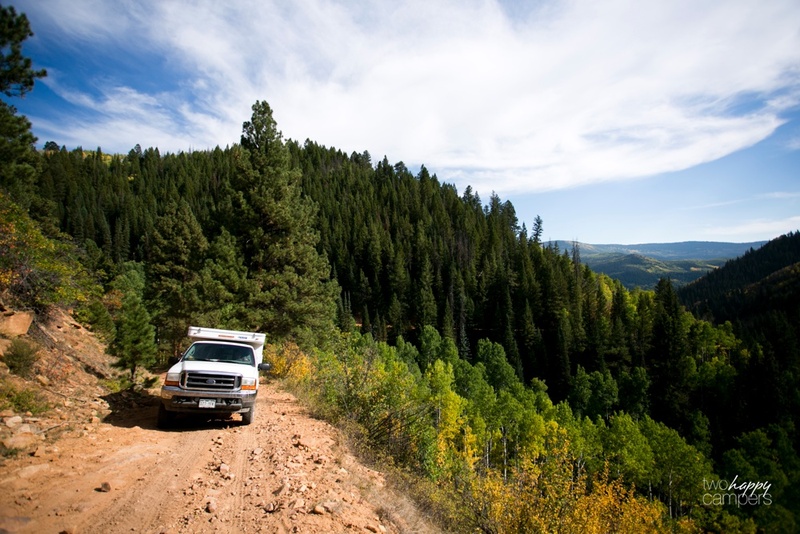 The rig at Rocky Mountain Four Wheel Camper that sold us on Four Wheel Camper the moment we saw it. The education we got from Chris that day about Four Wheel Camper and truck camper travel was priceless. We learned more about the Shell Model and totally fell in love with this option. You can get a basic, bare bones shell like I described above or outfit it with options like a furnace, dinette seating, solar power, etc (the list goes on and on). We planned on camping all four seasons of the year and for weeks at a time so the furnace and solar panels were a must. However, we would rather cook outside than in, which is why we didn’t feel the need for the full camper with a kitchen. Breaking in our new purchase while we waited on the arrival of our truck camper. At this point, everything started to fall in to place. Four Wheel Camper was the obvious choice for us. We managed to find a great used 2001 Ford F250 7.3L Powerstroke Turbo Diesel within a couple of weeks. 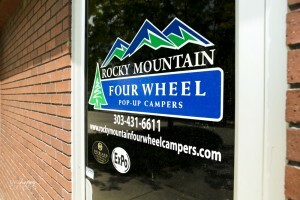 Then it was back to Rocky Mountain Four Wheel Camper in Denver to place our order. Ever since our truck camper was installed in June 2012, we keep saying how perfect our setup is. It is everything we wanted and more. We can camp off the grid in the far away places that we love exploring all while staying warm, dry and insanely comfortable (I sleep better in the camper than I do at home). 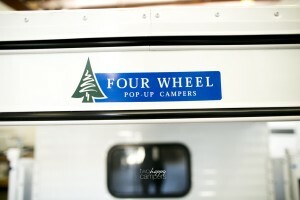 Thanks to Four Wheel Camper for making an incredible product. 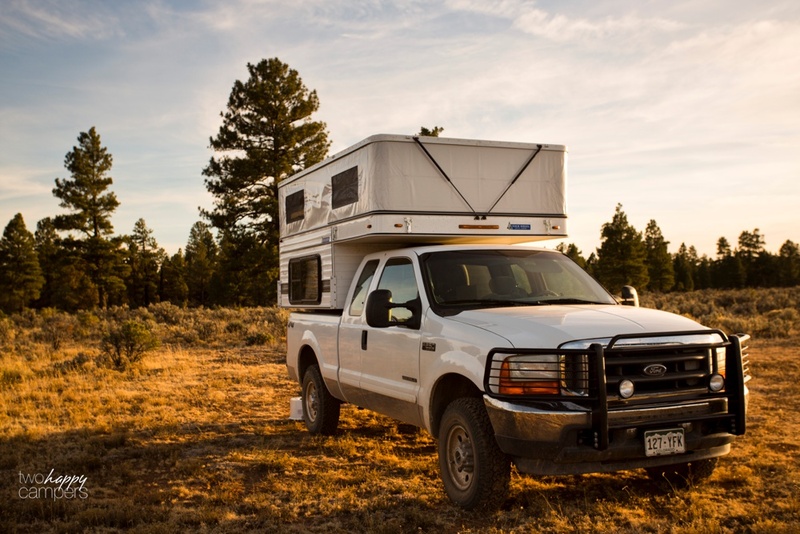 If you’re in the market for a truck camper that can take you past the campground and in to the backcountry, FWC is where it’s at. For a complete list of Specs, Standard Features and Available Options for the Shell Model, click here. I also love your minimalist, shell model approach. What is that thing in the corner, with the aluminum cover? 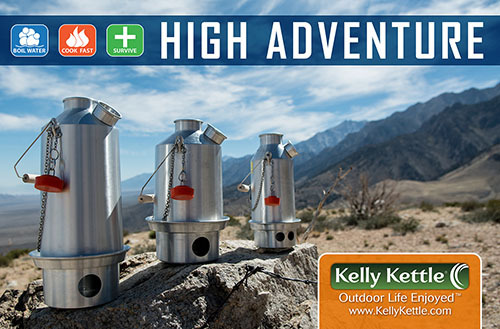 A camping oven of some kind? 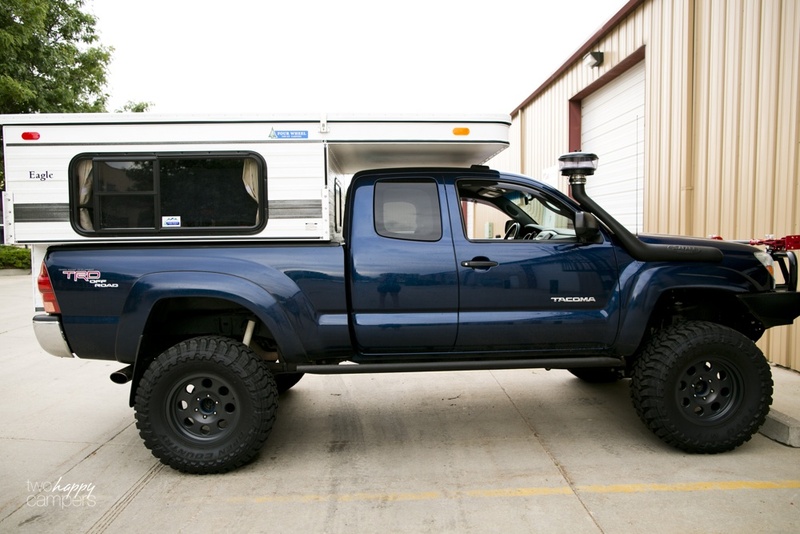 Four Wheel Campers are great, but I am leaning towards an All Terrain Shell myself. Some people think ATC’s are just cheap knock offs of FWC’s, but actually the folks at All Terrain used to own/work at Four Wheel, and built every Four Wheel Camper sold between the 1970s and 2001. They had a no compete when the sold the company to its present owners, and honored it, and the day it was over opened ATC. ATC’s are a simpler, some people think that’s a downside, I personally don’t. They tend to run a bit cheaper as well, but that is not the major selling point for me personally. Basically, I don’t think you can go wrong with either company is what I am sayin. Nice site, Looking at shells for my truck and read your blog very cool , look’s like you guys have a lot of fun. I have been considering just the shell for some of the reasons you mention. One of my criteria is to stuff 2 mountain bikes in it when i am off off for a hike. Have you ever tried to stuff a bike or two in? the door looks like it might be a challenge for the bars, and not sure of the height with the top down. We’ve never tried to put bikes in our camper so unfortunately I don’t know. I would try contacting one of the FWC dealers, they’re usually super helpful. The height of the camper with the top down varies depending on what model you get. We have a Hawk and can sit inside with the top down but I know the Eagle is much shorter. Sorry I couldn’t be of more help! Thanks for writing this, I think you literally just sold me on a 4 Wheel Camper. Looking to get their Fleet for a Toyota flat bed. So excited! Awesome! You’re going to love it! Good luck with our purchase and have a blast on all the adventures that lie ahead. Awesome post. Been a fan of the FourWheelCampers for a long time. 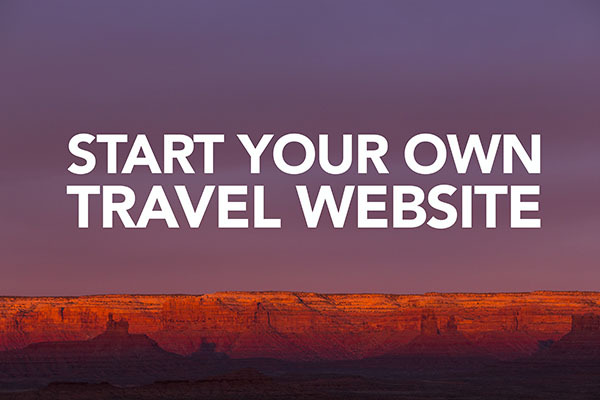 Maybe I’ll trade in my Airstream one day… My question: Are there any options that you cannot add later that you wish you had ordered? FWC is an excellent choice but from what I hear, Airstreams are a pretty excellent way to travel also. As for anything we wish we would have ordered, the outside floodlight is the only thing we’ve talked about that would have been nice to have. Other than that, we’re thrilled with our set up! I’m in the market for a truck and trying to decide if I should get a regular or long bed to best accommodate a four wheel camper. Are there plenty of options in both? Any recommendations? Hi Jeanine! 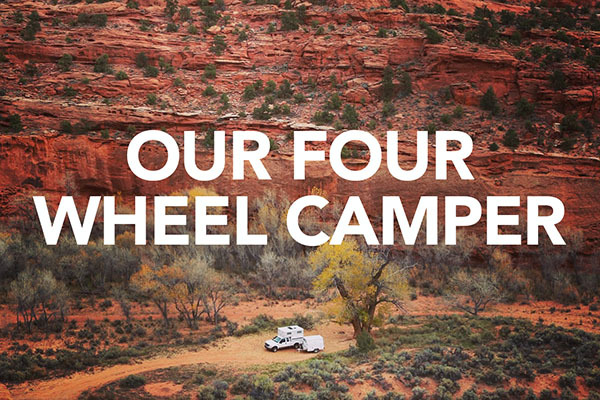 Yes, Four Wheel Camper has options for just about every truck. 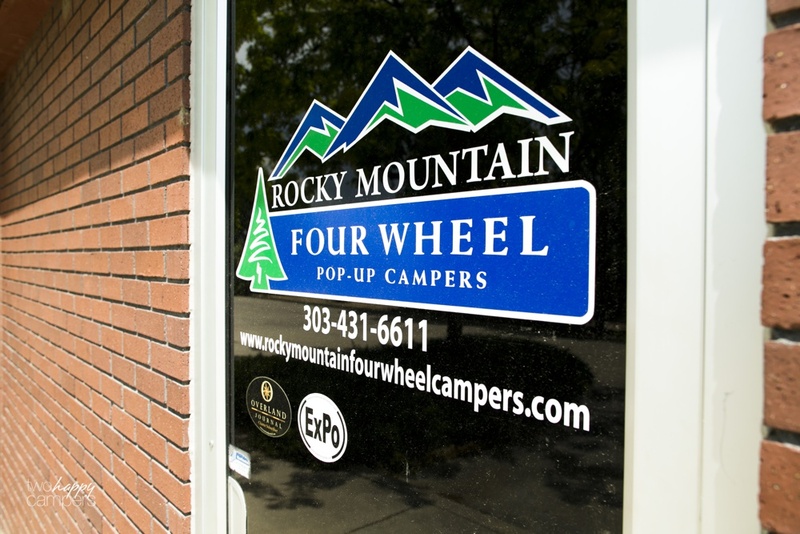 We went to the showroom in Denver to choose the model of camper before deciding on a truck. We went with a short bed for the shorter wheel base and the ease of turning around in tight spots in the backcountry. We enjoy off-roading but if that wasn’t a priority for us, a long bed with a bit more room in the camper would be nice. If possible, I recommend going to the nearest showroom and actually standing inside some campers before deciding on one. There are several dealerships in several states now. No matter what, you can’t go wrong with a Four Wheel Camper. 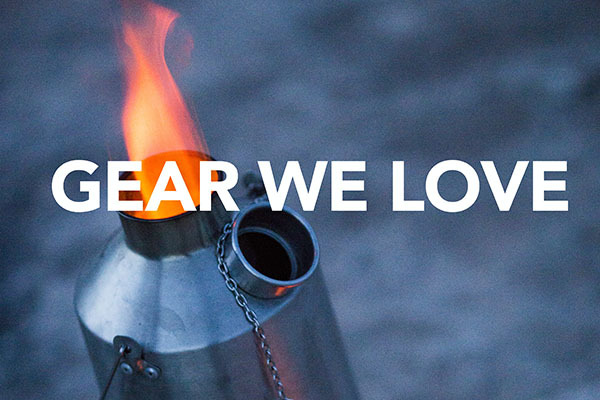 We absolutely love ours and hope you get as much enjoyment out of your future purchase as we have! I hope this is helpful. Please let me know if I can answer any other questions! You can’t go wrong with a Four Wheel Camper! Smaller is definitely better for the type of exploring we all enjoy. Best of luck with your purchase if you decide to move forward with an FWC. May you enjoy yours as much as we enjoy ours!